Here at the Law Firm of Higbee & Associates’, we take strides towards meeting our mission statement to be “a dynamic law firm that provides exceptional value and a place where people love to be.” Every member of our office family is passionate about providing quality service to clients and creating a culture that people want to be a part of. 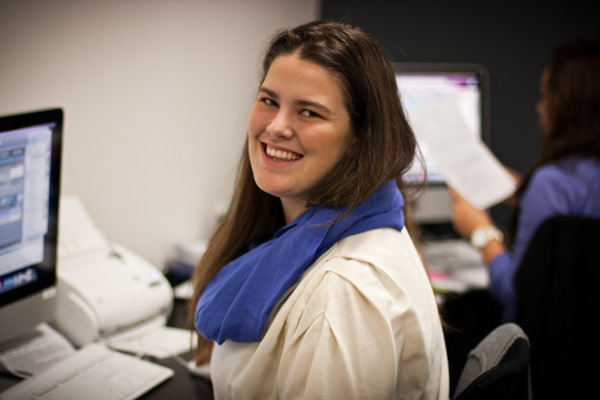 Our internship program is not an exception! We are a national law firm, currently working in 17 states across the country and are in the process of expanding. The Internship Program gives students and those seeking to gain work experience the opportunity for hands on experience working in a dynamic law firm. 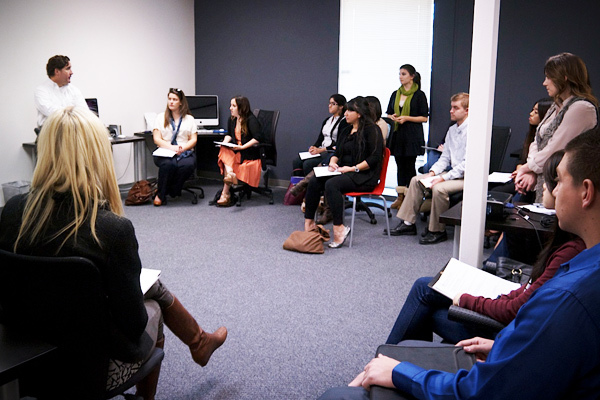 The Internship Program has eight distinct tracks: six tracks focusing on law, one track focusing on web/graphic design, and one focusing on human resources. 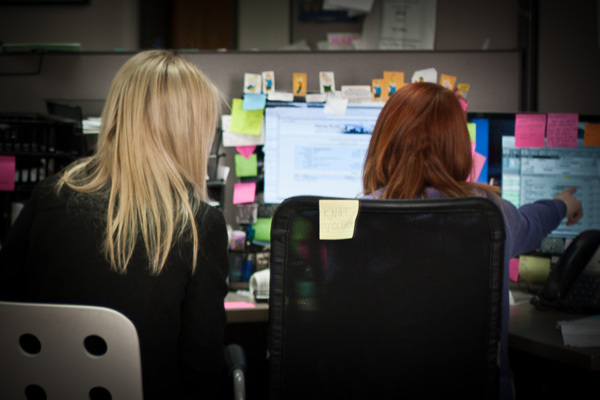 The law tracks (Civil Litigation, Copyright, Immigration, and Criminal Defense) provide the interns the opportunity to work alongside our attorneys and case managers while they gain the knowledge and understanding of how a national law firm operates. The Graphic and Web Design tracks provide the interns the opportunity to work with the law firm’s accomplished IT and Marketing team. The team maintains more than 50 content rich web sites, has an advertising budget of more than $100,000 and develops unique marketing concepts. 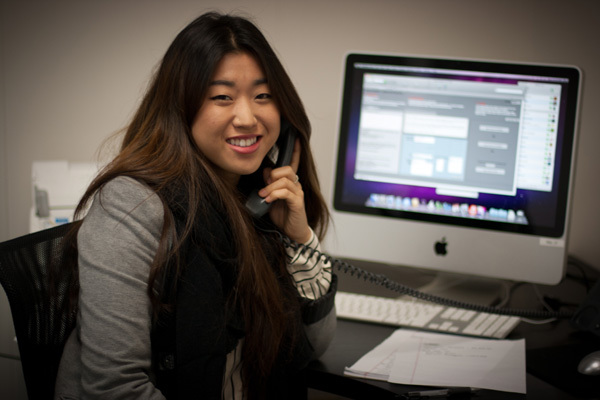 The Human Resources Internship track gives interns the opportunity to work alongside our Human Resources Department, coordinating interviews, managing the company calendar, and creating marketing material for our internship program. The HR intern will also assist in recruiting by sitting in on interviews and through assisting at our booth during university career fairs. 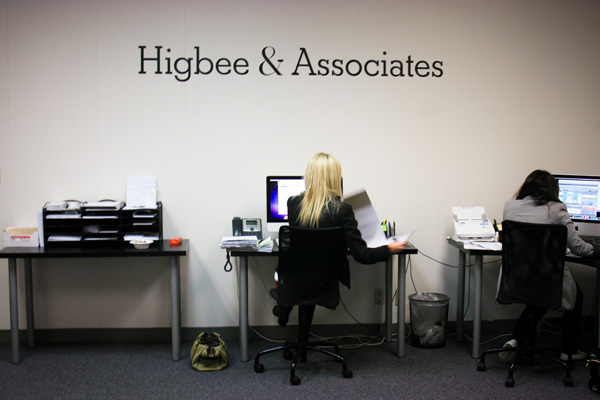 Although the Internship Program at Higbee & Associates are unpaid or for school credit only, we do our best to make sure that every intern takes with them the best learning and working experience they can get from a dynamic law firm. 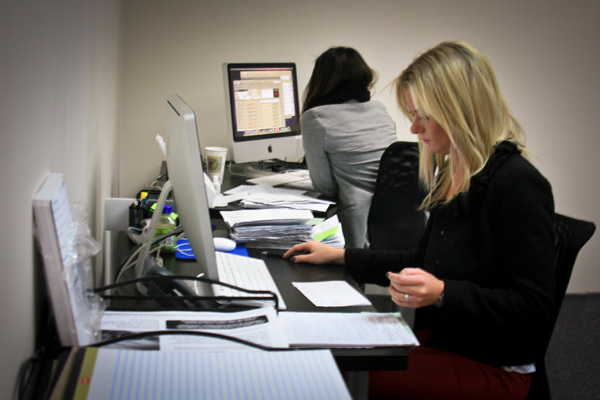 Our interns are an integral part of our team and their daily contributions are greatly valued. All this is done in an environment where friendships and professional relationships are created. 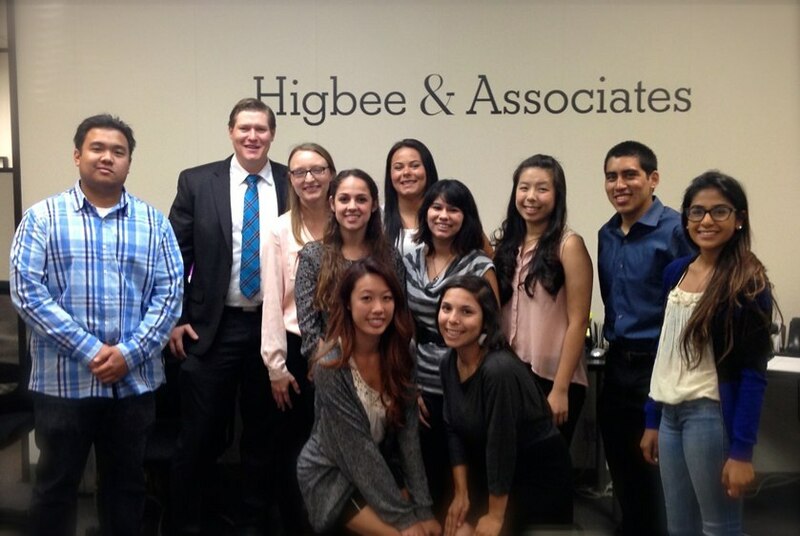 Interested in an internship at Higbee & Associates? We are looking for students who are able to demonstrate effective communication skills as well as the ability to follow instructions and exhibit appropriate workplace behaviors. While we cannot offer internships to everyone who applies, all applicants will receive a response. If you have any questions feel free to email our Internship Coordinator, Brooke, below! Want to know more? Ask our Internship Team! I learned so much about what steps were needed in order to file. The intern program was a great educational experience for me, the program is well designed to give interns a good understanding of the legal field. This was a very educational experience that has allowed me to understand what a law career would entail. I really enjoyed my experience at Higbee & Associates because I was able to assist on actual cases at the firm. I refined my research skills to maximize efficiency and to sort productively through large quantities of material. Getting the opportunity to assist with cases from beginning to end, I feel like I now understand the court systems, and the process of filing petitions. While interning at the law firm I have found that my communication skills have greatly improved. I had the opportunity to speak with our clients directly regarding their case this made the overall experience invaluable. I have learned so much about the expungement process!